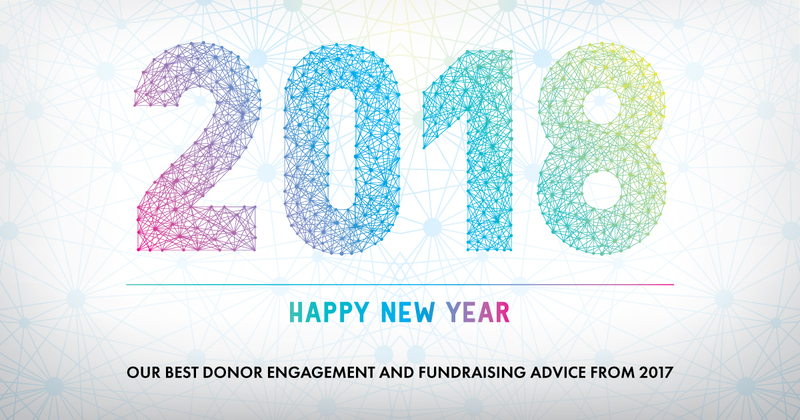 From data optimization to event fundraising, 2017 was the year the DonorPerfect team delved into all the ways your nonprofit can better connect with your donors and raise more money for your cause.Because donor engagement and online fundraising are always in style, here’s our most popular fundraising advice from 2017 that can support and influence your 2018 growth goals. 2018 Growth Goal: Get to know your donors through data. 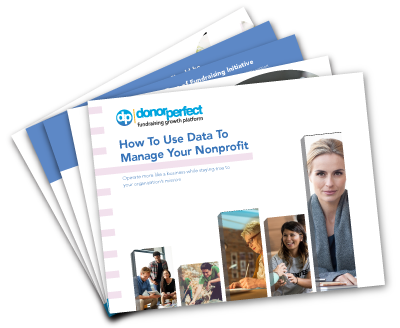 Data and reporting can help you analyze donor activity to help your nonprofit make better decisions in the new year. 2018 Growth Goal: Expand your mission, donor network, and more. 7 Ways You Can Start Growing Your Nonprofit Today follows New Leash on Life USA, a rapidly growing small nonprofit in the Philadelphia area. 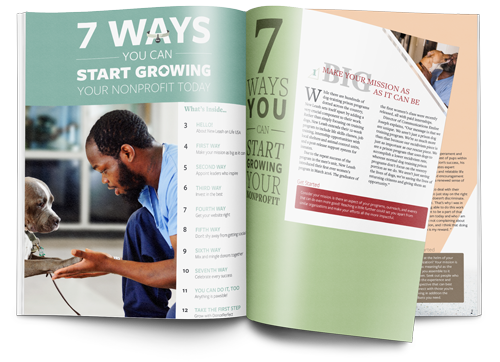 Discover 7 Ways You Can Start Growing Your Nonprofit Today! 2018 Growth Goal: Connect with your supporters. 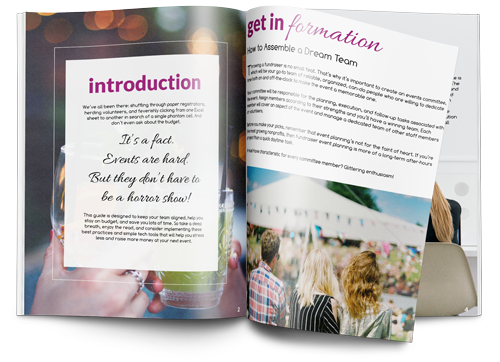 Plan Your 2018 Fundraising Event! 2018 Growth Goal: Make more major donor relationships. Major donor relationships can be a valuable source of revenue for your nonprofit. Learn 8 Best Practices for Major Giving!